Solar Champions helped raise money and install solar for an affordable housing complex in Maryland. Solarthon is a solar installation block party and fundraiser, where volunteers come together to install solar for a community that needs it most. 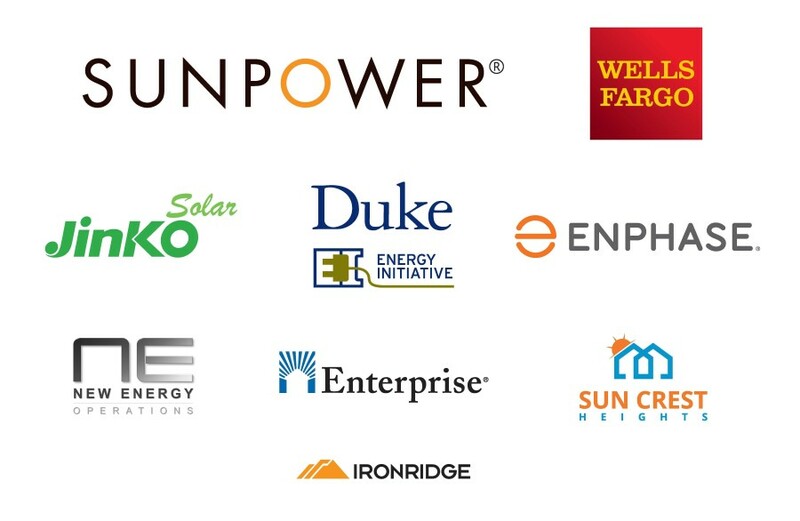 Solarthon brings together people from all walks of life - individual fundraisers, corporate sponsors, job trainees, community leaders and the tenants and residents themselves - to install solar! GRID Alternatives hosted its first Solarthon in the Mid-Atlantic on October 15 and 16th for an affordable housing complex in Capitol Heights, Maryland. With support from Duke University Energy Initiative, Sun Power, Enterprise Community Partners, New Energy Generations, Sun Crest Heights Apartment, VNV Development, national sponsors, and individuals donors, over 140 low-income residents will benefit from a 250 kW solar installation on the complex. See photos here!